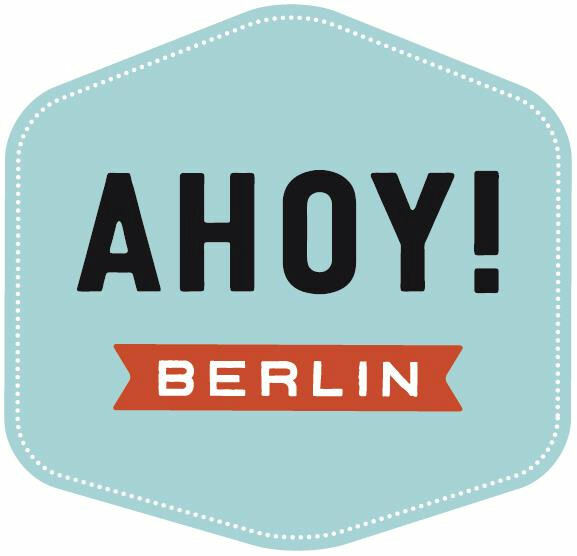 The European Venture Summit in Berlin on 6 and 7 December is the largest meeting point for the innovative enterpreneurs in the ICT, Life Sciences and Cleantech sectors. 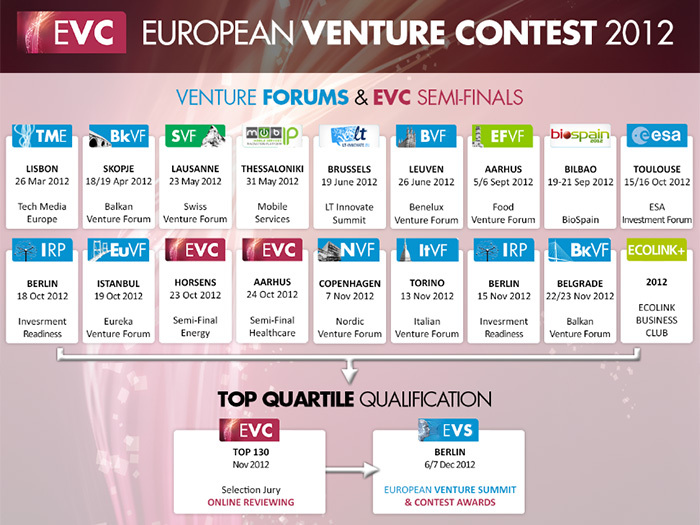 This year, the European Venture Summit will be the place for the European Venture Contest Awards. The Contest Jury composed of 30 top international investors who will select and award top 10 presenting entrepreneurs.